Yields up to 14,000 pages in black, 7,000 pages in color. 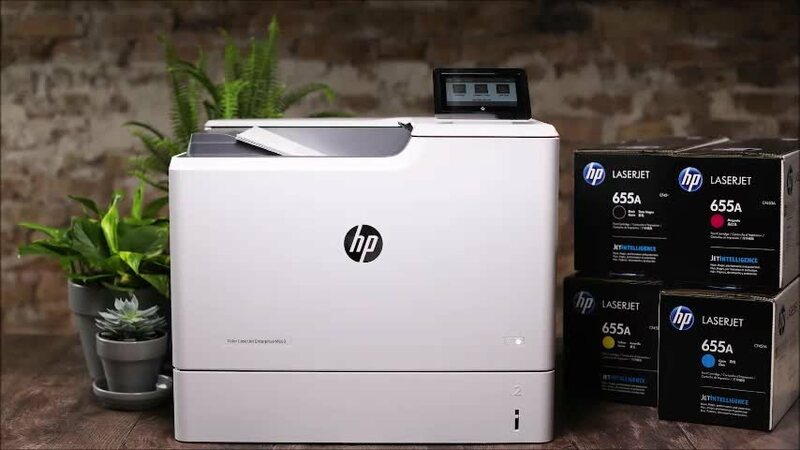 Choose the reliable, consistent performance of Original HP print cartridges and help avoid the wasted time and money of cartridge problems and reprinting. Print striking graphics and images that get noticed. This toner’s gloss delivers contrast, brightness, and a luminous look. 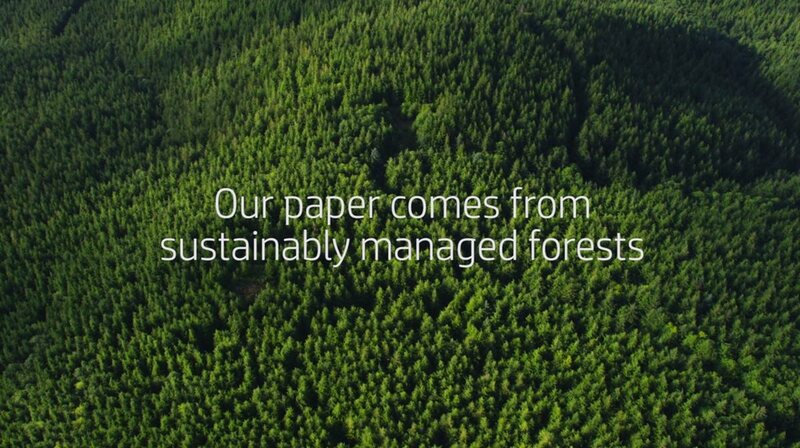 Notice the impact of marketing and business documents when you print in standout color, using Original HP Toner cartridges with ColorSphere toner. See fine details in charts and subtle shading in images. Make graphics appear bold and bright. Help manage your total cost of printing and avoid messy leaks, unplanned cartridge replacements and printer repairs. 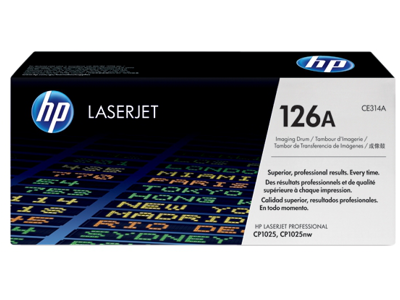 When you buy Original HP, you get a brand new cartridge and a great overall value.